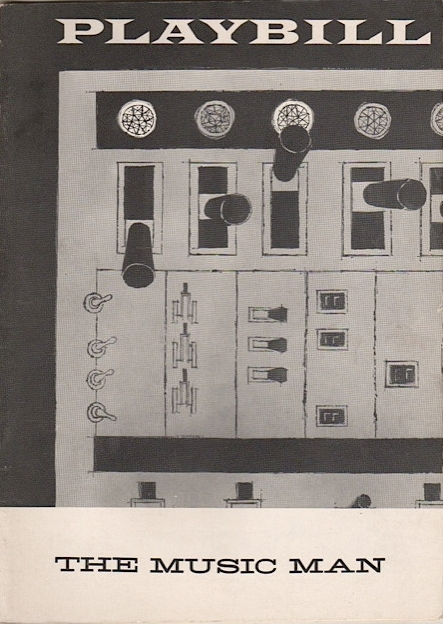 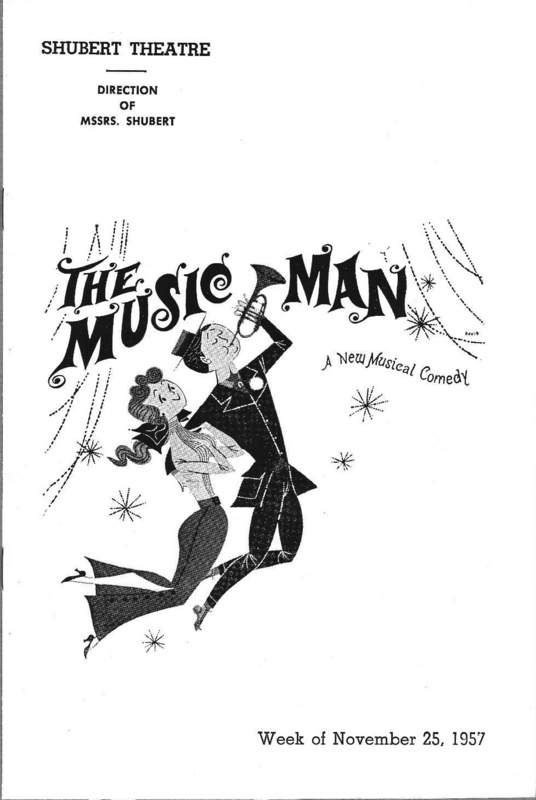 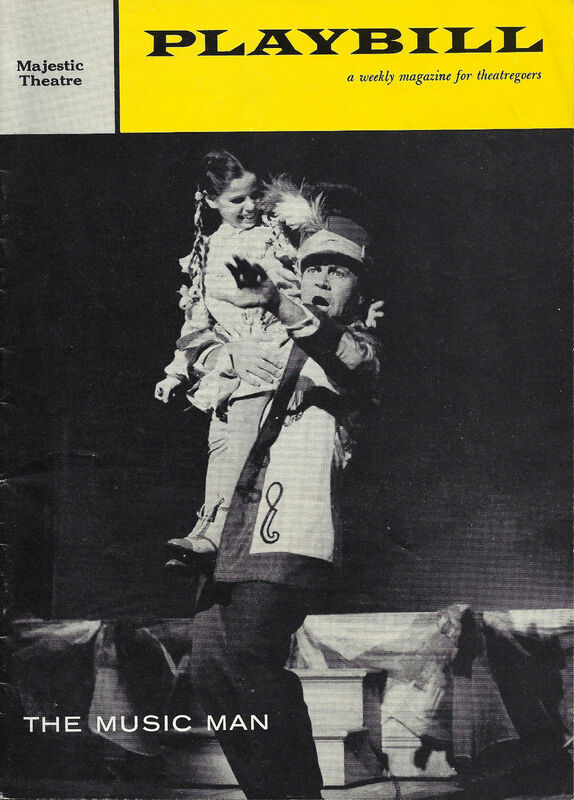 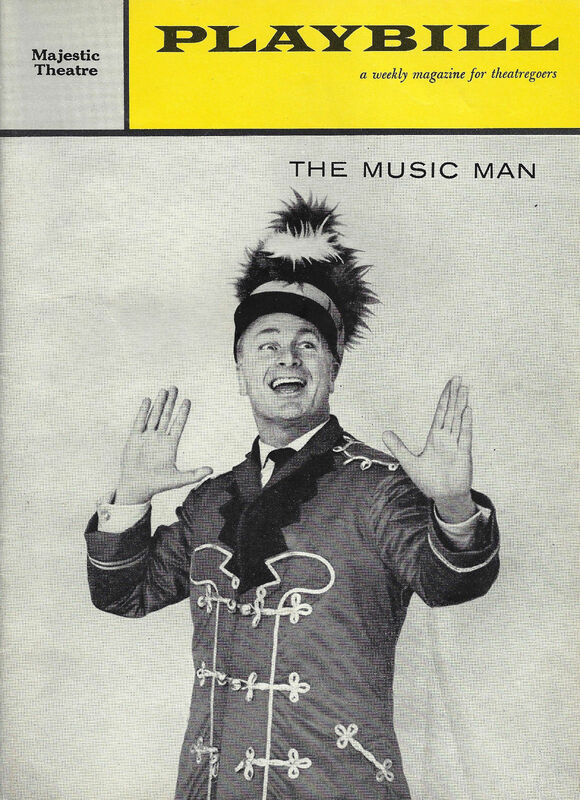 In the annual New York Drama Critics Circle voting for 1958, which took place on April 8 that year, The Music Man and West Side Story tied with nine votes on the first ballot for best musical. 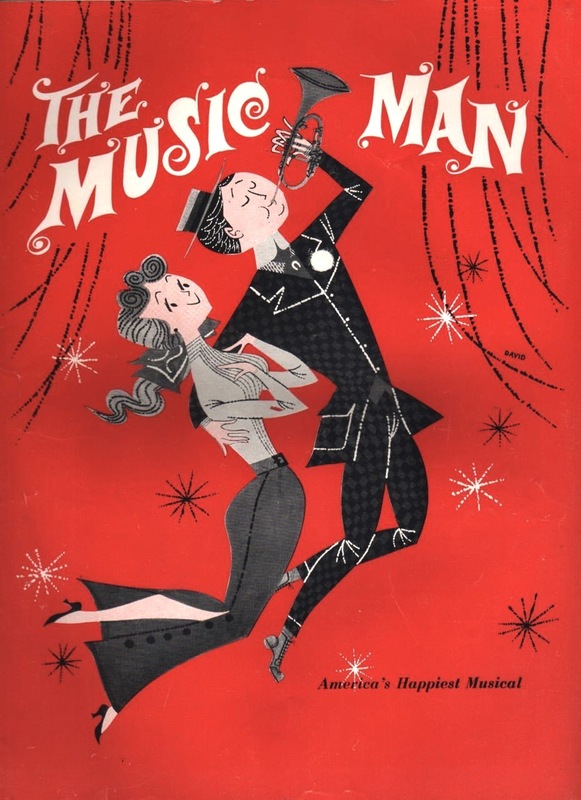 After a brief deliberation, it was agreed that John Chapman of the New York Daily News, who had voted for West Side Story on the first ballot, would change his vote to The Music Man on a second ballot. 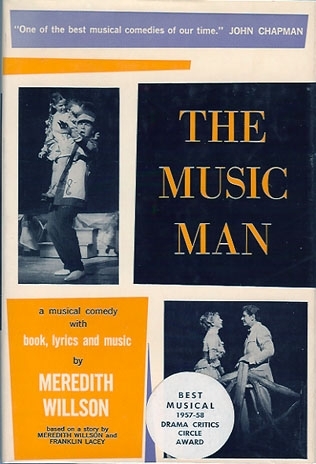 And thus The Music Man won the award.